The World Host qualification will give a learner the skills and knowledge to deliver excellent customer service. 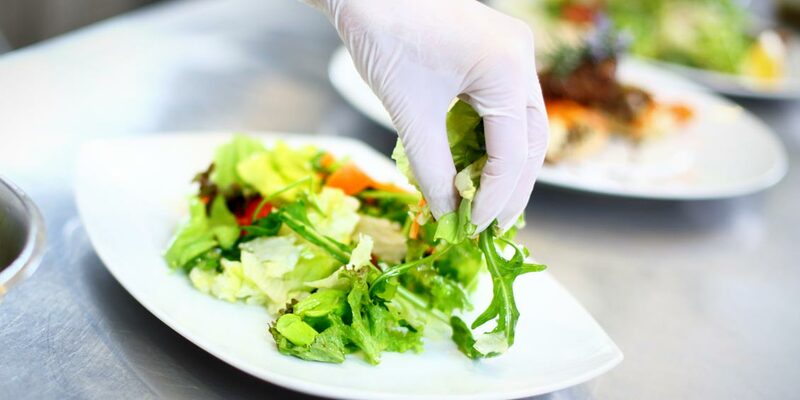 The BIIAB Food Safety in Catering qualification is designed for people handling or serving food in their job role, from bartenders to care home workers. 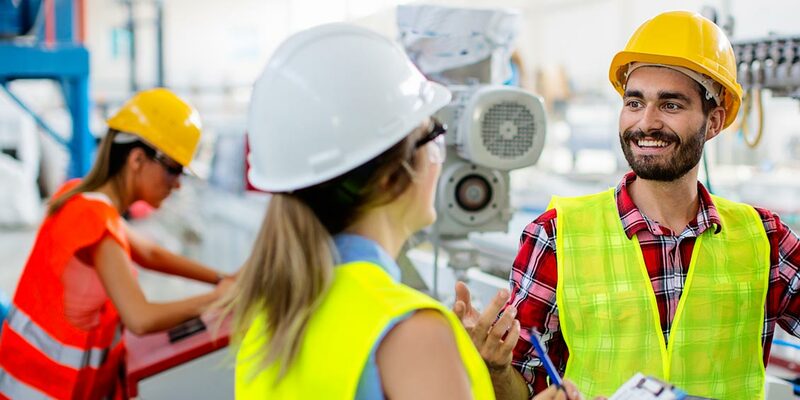 The BIIAB Health & Safety in the Work Place qualification is designed for all employees. 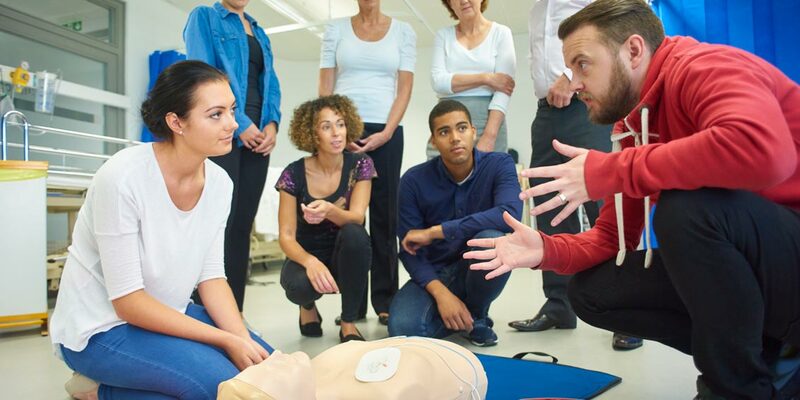 EFAW is a National Work based qualification that has been designed to provide an accredited and certificated award which will equip individuals with the skills and knowledge required to deal with a range of Emergencies requiring first aid. 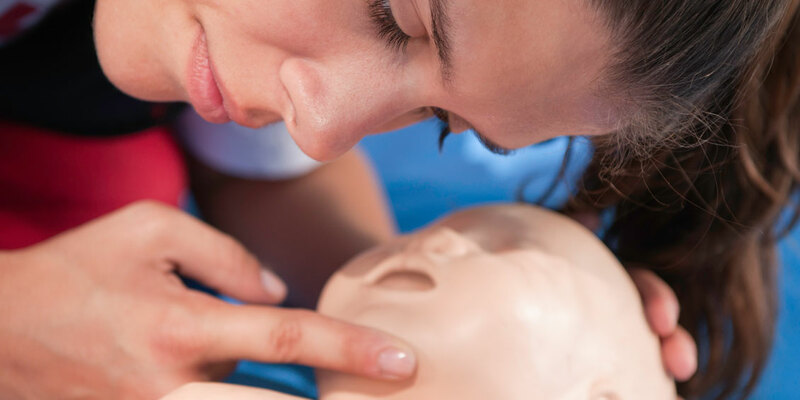 A child emergency can happen anytime, anywhere - do you have the first aid skills to remedy a potentially life-threatening situation? For all parents and anyone responsible for the care of children under the age of 16.